For many women, especially working mums, running their own business offers a freedom and flexibility often missing in paid employment. 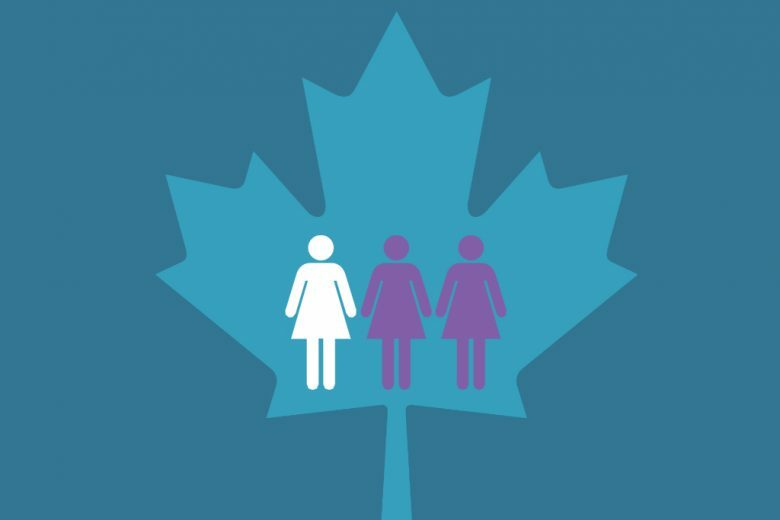 So it’s no surprise to learn that as many as one third of women in Canada want to start their own business. The fact was revealed in a survey by BMO Bank of Montreal in recognition of International Women’s Day in March this year. “Finding something you are passionate about and love doing every day is important when considering whether you should start your own business. It’s almost as important as translating ideas into practice and finding customers. Do you feel passionately about owning a business and doing something you love? Find out how to get started.